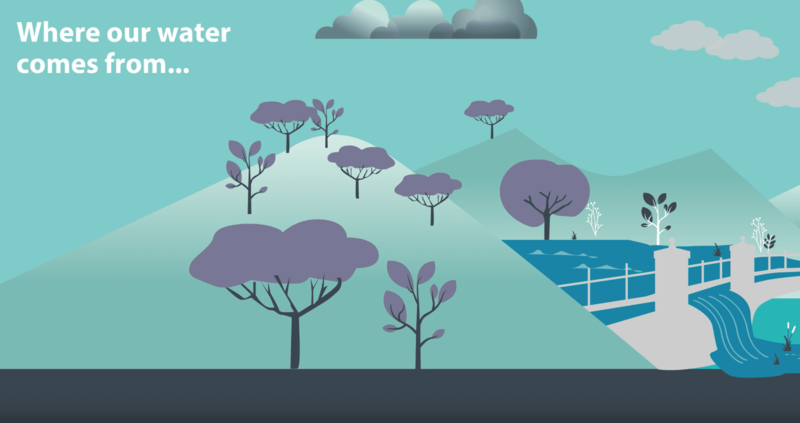 We’ve proudly helped deliver an animation for City West Water to assist them in telling the story of ‘where our water comes from’. Green Scribble did the illustrations and project managed the voice over, animation and background music. 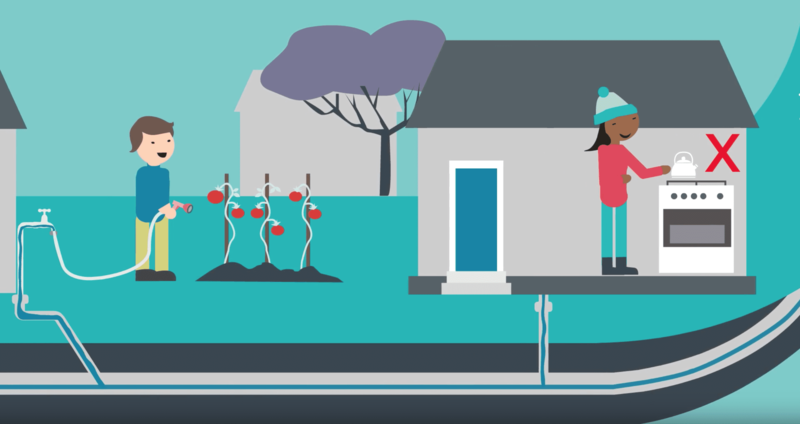 The brief was to deliver clear messaging through clean, friendly and accessible illustrations and animation. The full animation can be viewed here.